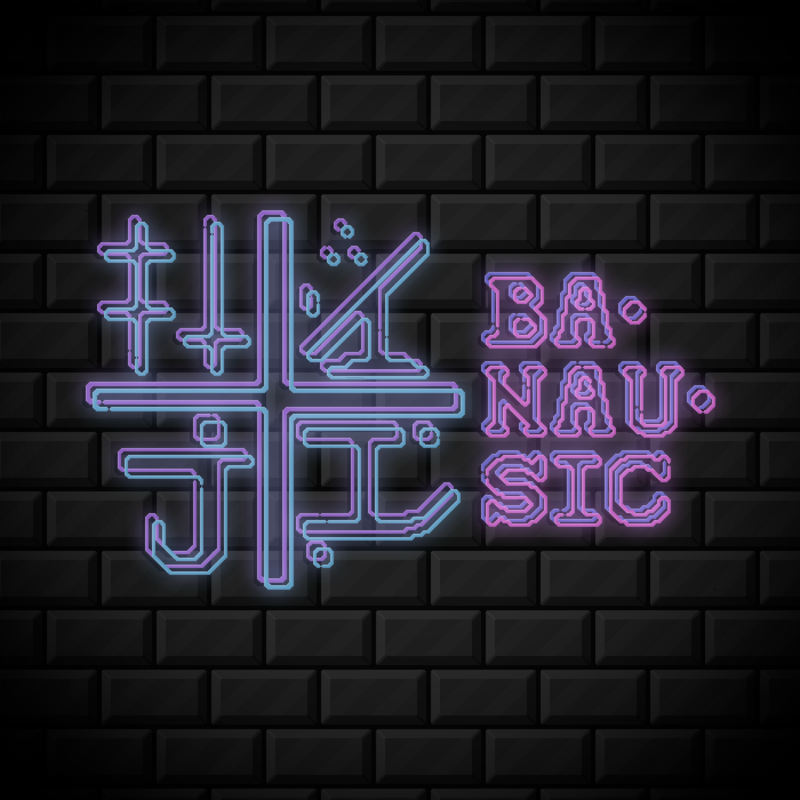 "Banausic" is a dark and satirical 2d puzzle game. Go with us into the darkness and into melancholic insanity through luminous, somber rooms of a gloomy and sullen labyrinth. You are trapped in a labyrinth that has a lot of ways out. You find them, but they still return you back inside the maze. Is it possible to escape at all? Who is behind it? Will you solve the greatest enigma of the whole labyrinth? What is “banausic”? -character costumes for the bravest players! 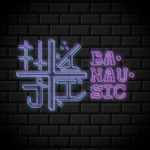 To promote Banausic and grow its popularity (top games), use the embed code provided on your homepage, blog, forums and elsewhere you desire. Or try our widget. No articles were found matching the criteria specified. We suggest you try the article list with no filter applied, to browse all available. Join now to share your own content, we welcome creators and consumers alike and look forward to your comments. Innovative first person puzzle with a lot of interactive elements, original style and relaxing music. Retool is a 3D hacking puzzle game set on incomplete orbital defense stations that circle around Sinai, home planet of the alien species known as Onix. No games were found matching the criteria specified. We suggest you try the game list with no filter applied, to browse all available. Join now to share your own content, we welcome creators and consumers alike and look forward to your comments.